Israel is both one of the oldest and newest winemaking countries in the world: a global leader of quality wine thousands of years ago, a young and identity-searching industry in the present. But the challenges it faces are many: a hot climate, limited rainfall, a lack of indigenous wine grapes, local consumers that rarely drink wine - and, when they do, mainly for sacremental purposes - and a world that, in general, is not familiar with Israeli wine. 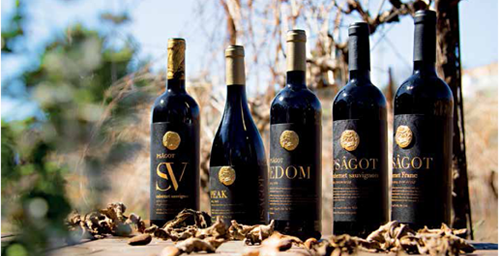 Collectively, these factors did not create the easiest starting point for Psagot Winery. Despite this, our wines are getting more and more recognition, awards and positive reviews. Winemaking to us is not an ongoing tradition, but rather an attempt to rejuvenate an ancient one.